In recent times, there has been a clamor for diversity in the mainstream media, with calls for casting of actors in roles that would not necessarily be given to people from a certain ethnicity. This desire to see diverse racial representation in movies is one of the things that have led to the rise of actors like Remy Hii. The Australian actor has enjoyed a fairly decent career in acting and has appeared in a number of movies and television shows. 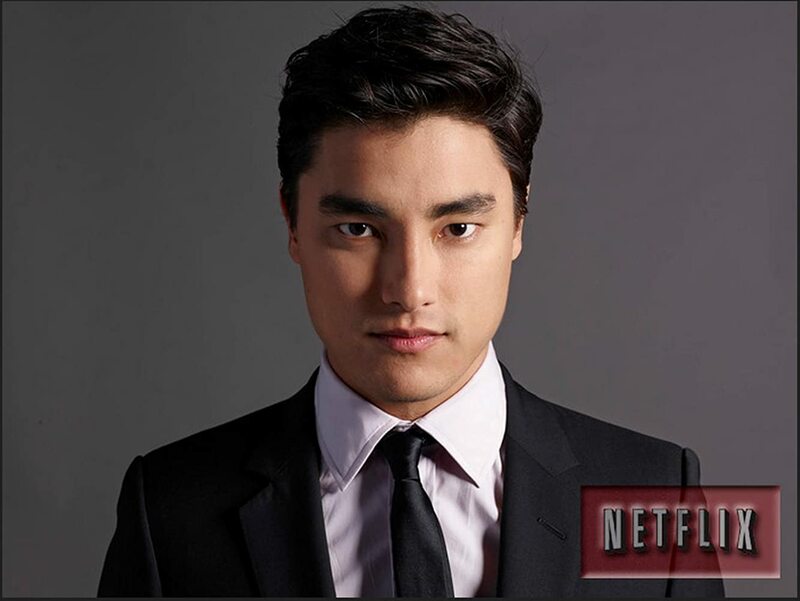 To learn more about the Remy Hii keep reading below. Remy Hii was born on the 24th of July, 1986 in Malaysia but was raised in the second largest state in Australia – Queensland. His mother is of British descent while his father is Malaysian Chinese. Not much is known of his family or how he spent his childhood. Hii’s first foray into acting was with The Emerge Project; while he worked there, he was cast in some plays that were performed in Brisbane. Remy was with this group for two years, from 2005 to 2007. For his University education, Remy Hii attended the Queensland University of Technology, it was while he was at the University that his career in acting professionally began. When he was 19, he started working with the Queensland Theatre Company. Remy Hii’s role in the play The Estimator introduced him to the world as an actor to watch out for. He was able to get a role on The Estimator because of one of his previous performances. While he worked with The Emerge Project, he was seen by a playwright who recommended him for his role in The Estimator. Remy Hii decided to attend the National Institute of Dramatic Art in 2009 and he graduated in 2011; while he was at NIDA he was part of a band called the RAPIDS. After Remy Hii’s performance in The Estimator he was cast in more roles, but they were minor roles in television shows. The biggest role of his nascent career was in the fantasy television show, H2O: Just Add Water. Another television show he acted in is East of Everything, his performance in TV opened a lot more doors for him and he was cast in the short film Kiss in 2011. His breakout performance was in the 2013 miniseries, Better Man, which was created based on true life events. Hii’s performance was well received and landed him on the nomination list for two awards, one of which he won – the Logie Award for Most Outstanding Newcomer. As he landed more roles, he continued to get better at his acting and in 2013, he got a role on the show, Neighbours as the romantic partner of the character Chris Pappas; Remy Hii played the character, Hudson Walsh. Another major production that Remy Hii has appeared in is Marco Polo. On the show, Hii played the character of Prince Jingim and went on to appear on the show for a total of twenty-one episodes. The role introduced launched him to a global audience. The biggest role that Hii has played in a movie, in his acting career thus far, is his performance in the blockbuster, Crazy Rich Asians. His role of Alistair Cheng, albeit a small one in the movie, was lauded and applauded by critics and fans. Speaking about his casting as Alistair, Hii has stated that he initially auditioned for the role of Nick Young, (the lead role) but after five more auditions, he was cast as Alistair instead. For Remy Hii, being a part of the movie was a surreal experience as he never expected to be a part of the near-iconic movie. Hii’s career continues to rise as he continues to book gigs. He also landed a role in 2019’s Spider-Man: Far From Home. Remy Hii has been very secretive about his personal life since his rise to fame. However, chances are the actor would open up more as his career advances. It is unclear whom he may be dating at the moment, however, anticipation is high for his first Hollywood romance. The actor who stands at 5 feet 11 inches is estimated to weigh around 156 pounds. Considering his profession as an actor, it’s no surprise that Remy is in great shape.